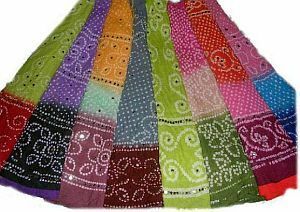 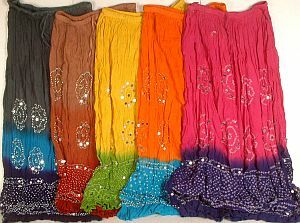 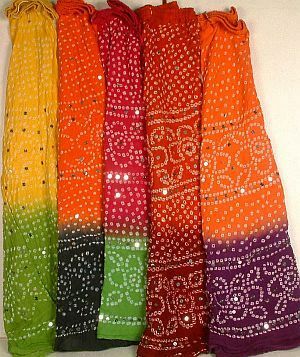 panpaliya present wholesale lot skirts. 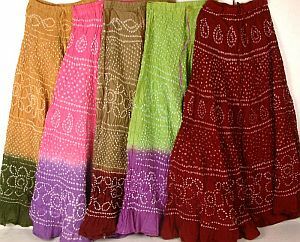 Panpaliya bring to You Wholesale lot skirts. 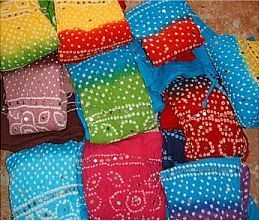 It's the latest in Indian fashion !